Dr. Caitlin DeWilde is the owner of The Social DVM, LLC, a small consulting firm specializing in veterinary-specific social media, digital marketing and online reputation. She also practices at a small animal practice in St. Louis. Dr. Fonti is a Lieutenant Colonel with the United States Air Force. She currently serves as a Public Health Officer for the United States Air Force and Illinois Air National Guard. She completed her undergraduate work at Loras College where she earned Bachelor of Science degree. January's Veterinarian Spotlight is Dr. Felicitas Tantiyatyanon, DVM. (Dr. Tan) is the owner and operator of “Leo Veterinary Care." She named the practice after her beloved childhood Persian cat who always had the spirit of a lion. Dr Tan was raised in Bangkok, Thailand. She received her Bachelor of Science in Zoology from Northern Arizona University. She continued her studies in California where she received the Doctor of Veterinary Medicine Degree from Western University of Health Sciences in 2009. 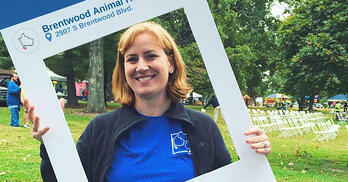 Since graduation she completed an internship in small animal emergency, surgery and internal medicine. Dr. Boston is a 1996 graduate of the Western College of Veterinary Medicine in Saskatoon, SK, Canada. 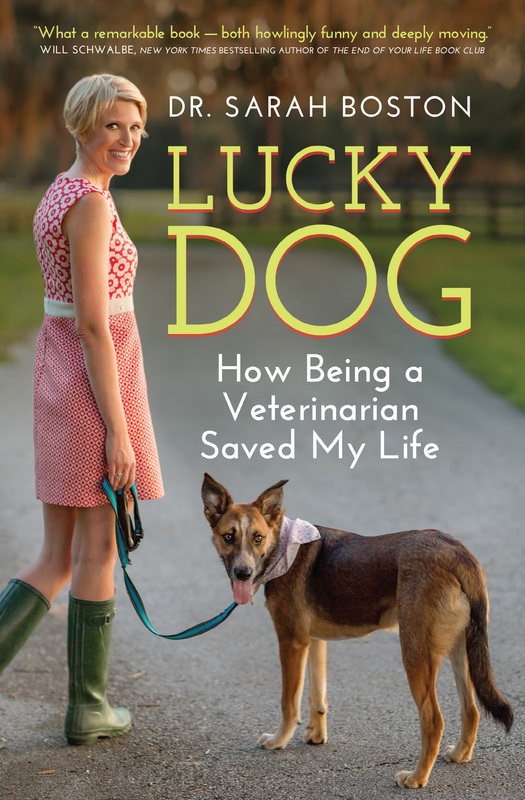 She is a Surgical Oncologist from the University of Florida College of Veterinary Medicine and she has an amazing story of perseverance and resilience. She is not only a distinguished professor and surgeon but she is also a cancer survivor and author. Her accomplishments in both her professional and personal lives are inspirational and I encourage you to learn more about this incredible person. Idiopathic Issues: What is your Current Position?